Through Arts for Learning Connecticut’s diverse community of artists, our mission is to engage participants of all ages and abilities in learning creatively through the arts. We envision people of all ages and abilities in Connecticut actively participating in the arts. 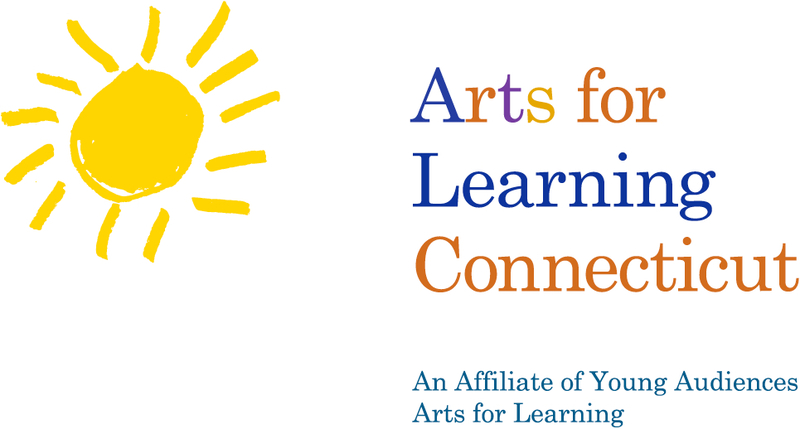 Arts for Learning Connecticut serves as an essential resource for arts engagement in the state. This engagement flows from a roster of professional teaching and performing artists who spread their artistic expertise and inquiry into multiple disciplines to stimulate lifelong learning and creativity. Our work transforms the public’s understanding of the value of the arts as an active and natural part of everyone’s life. Origami Geometry: Got the Right Angle!